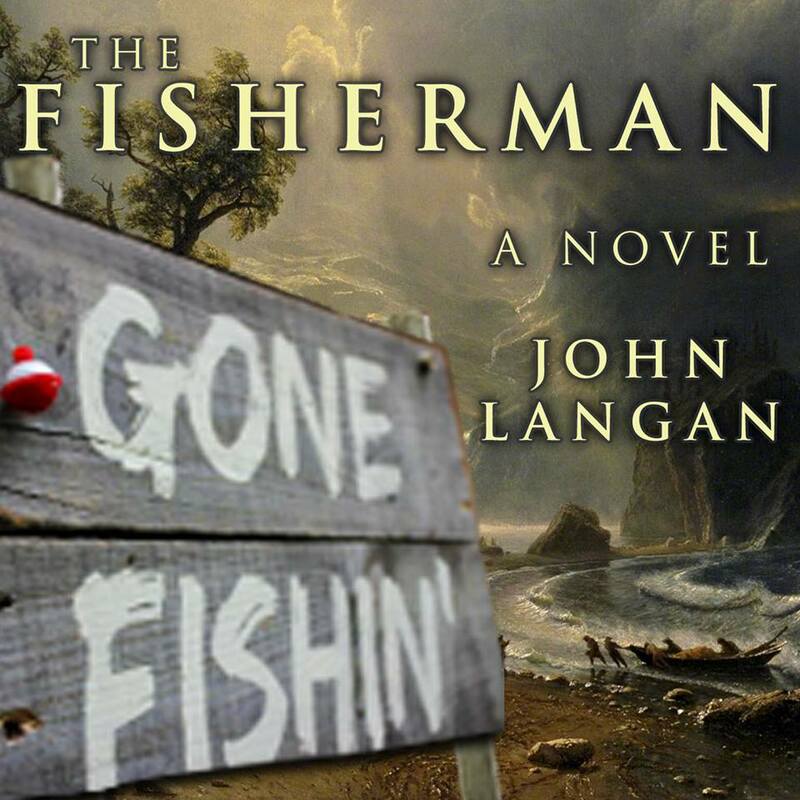 John Langan’s The Fisherman lands today, so if you preordered a copy of the book or ebook, we’d like to encourage you to hang up a “gone fishing” sign while reading it this weekend. 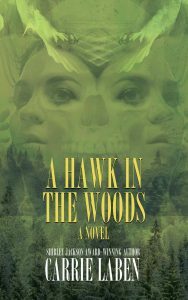 Just add the following picture to your profile on social media, grab the book, kick back, and enjoy! As always, we love reviews! If you enjoy The Fisherman, or any Word Horde book, PLEASE talk it up online, tell friends, and post your review on Goodreads, Amazon, B&N, or wherever readers look to discover their next book. Thanks! And, speaking of Goodreads, for a chance to win one of three copies of The Fisherman trade paperback, don’t forget to enter our Goodreads Summer Solstice Giveaway. But hurry, this offer ends July 4, 2016.